As written in Part 1 I came back from the nitro rc race and immediately sat in front of my iMac creating the a list of what I would need to start rc racing and bashing again. 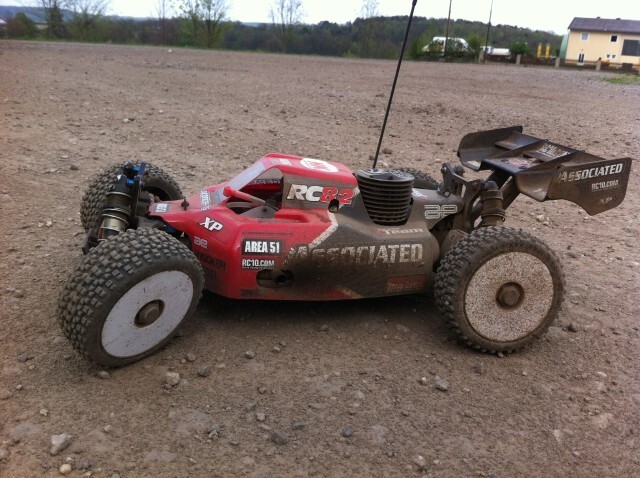 Should it be the rc buggy I already liked so much in the afternoon? While searching through the net I read things like RTR, ARTR or KITS. That was easy to understand but it should become more complicated. It should be a nitro rc because everybody drove nitro, a team associated “something-like-that”! OK, OK. 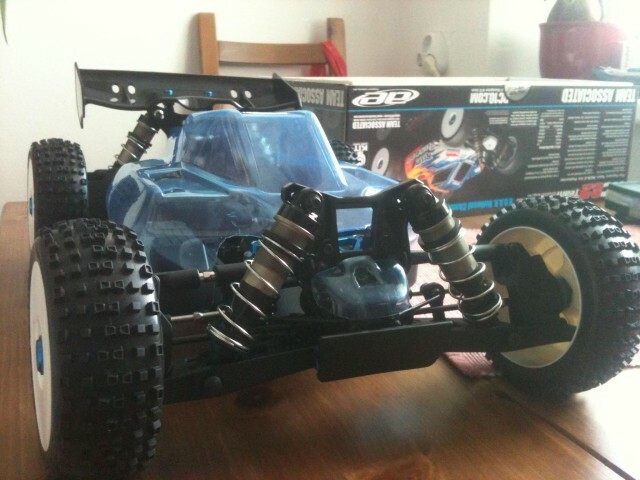 I combed through hundreds of rc sites, how-to’s, forums, communities, review sites and shops and still wasn’t sure if it would be the right stuff to buy to complete the KIT. I read hundreds of brands I never heard before, hundreds of different opinions, read of advantages and disadvantages but I couldn’t make head or tail of it. I didn’t want to ask someone because I’m more the trail-or-error person. I knew the I would be proud as hell when the buggy drives and I did it on my very own. Which servo do I need? 4.6v or 6v or what brand? 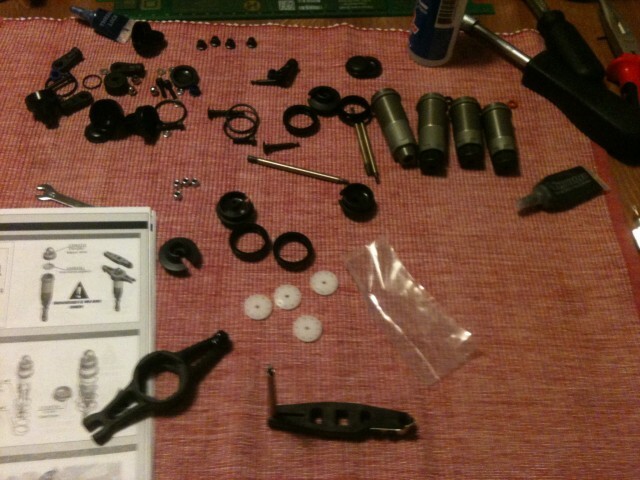 Savöx, Thunder Tiger/ACE RC, Hitec, analog, digital, which size, speed or toque, waterproof or not and so on. Which servo for steering, which one for gas/brake? Which battery pack to power the servos? A receiver? A radio? More unknown things. Which brand, how many channels? Which Motor? Which size of the motor? 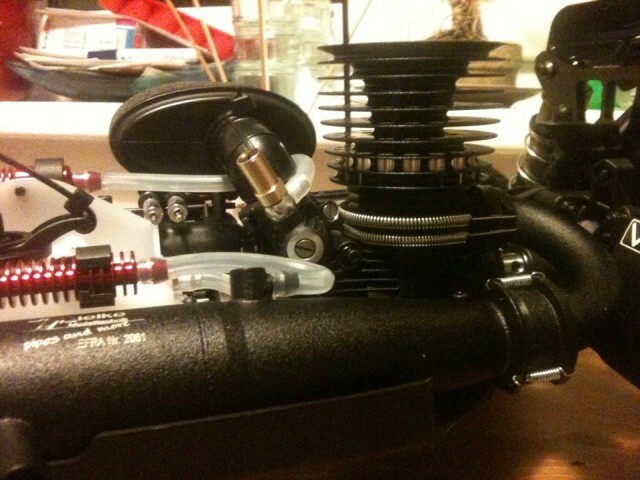 A competition nitro motor or just a cheap one? one with a pull starter or one with a – what? – a starter box? Which brand? Glow plugs? Turbo glow plug? WHAT? Questions upon questions upon questions! I was so confused that servos, nitro engines, battery packs, starter boxes, RTR rc buggys, ARTR rc buggys and buggy kits chased me in my dreams. I woke up from that nightmare early in the morning, stoop up, went to my iMac and started to fill out the list I created the day before. I checked my list several times, did some minor changes and started to order item by item. 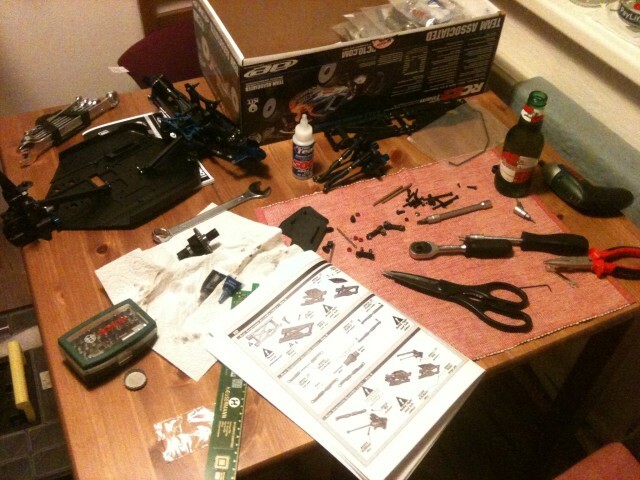 I started with the Team Associated RC8.2 Factory Team Kit, the two servos, the receiver and the radio. 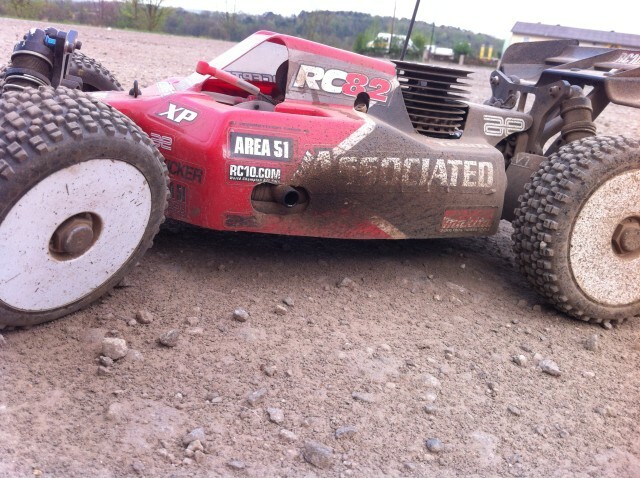 Today, 20 month later, and several gallons of nitro, racing and bashing the buggy and the OS Speed nitro engine still work perfect and have never suffered from any bigger breakage. Some minor thing had to be fixed after brutal chrashes but all in all the buggy is the best nitro monster I drove and guess what? As soon as the new RC8 comes out it will be mine!